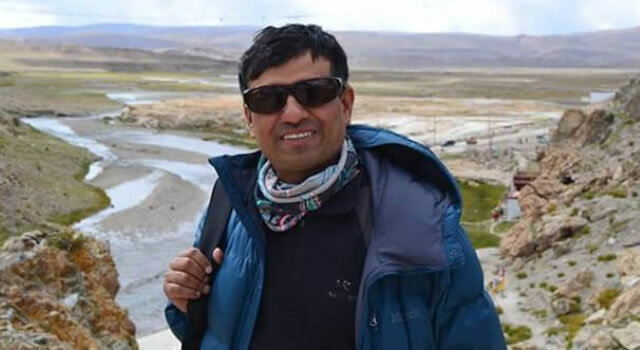 Namaste, and welcome to Karnali Excursions, your experienced guide to the ‘Journey of a Lifetime’! 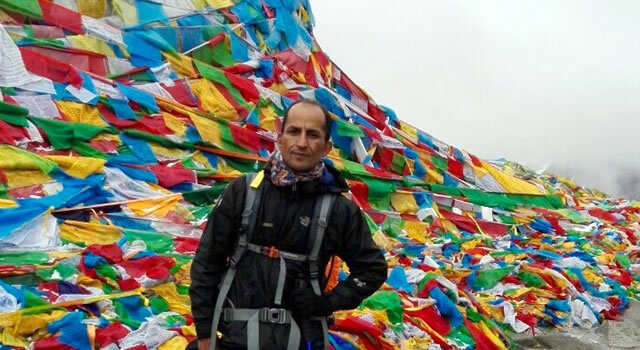 When you choose Karnali Excursions you choose a strong group of people who have worked in tours, travels, trekking and mountain climbing in Nepal, India, Tibet, and Bhutan for over 17 years, and this team knows how to take care of their guests with incredible responsibility, detailed organization, kindness and laughter. This means that y all you need to do is preparing things from your end, and let us do the rest. We put your safety, health and individual needs foremost in our minds and hearts and then we put them into serious action. So, once you have booked with us, know we are in control! 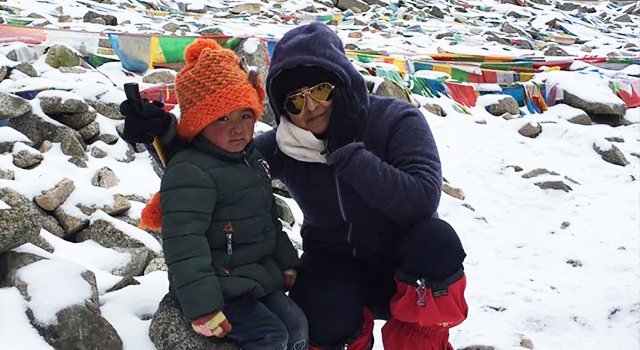 Our focus is to create a Himalayan travel experience that is second to none, that reveals the full unique beauty and wonder of this magical and holy land which offers adventure and reflection, establishes genuine caring connections with its people, that is hassle-free, completely affordable, and that helps support and preserve local environments and cultures. 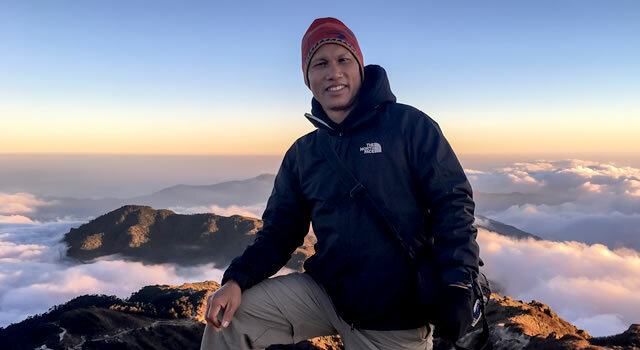 Mountain environments are especially fragile, not only in terms of flora and fauna but also in terms of cultural beliefs, and the customs of the indigenous people. We prefer to tread lightly in the many sensitive areas of this land, always helping to preserve and protect the environment. 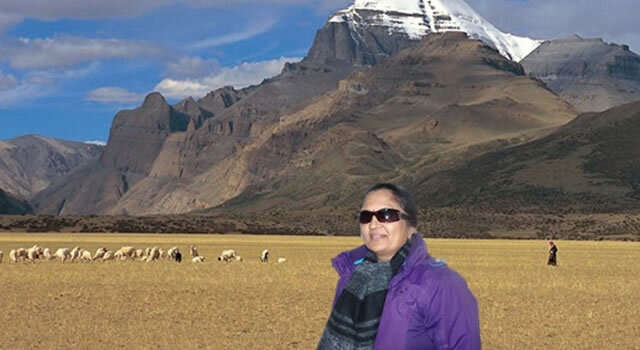 Before booking your trek in any mountain area anywhere in the world be confident that your intended agent respects the land and culture of your tour and travels, and that any porters and other staff are ensured a good salary, are provided with proper clothing and footwear, as well good food and accommodation. Make sure your company is registered with the appropriate local trekking associations, that they are a certified company professionally established and operating under the laws of the land. It is important that the company you choose to guide you is aware of the local environmental issues involved in protecting the areas they visit and the indigenous people living in those areas. 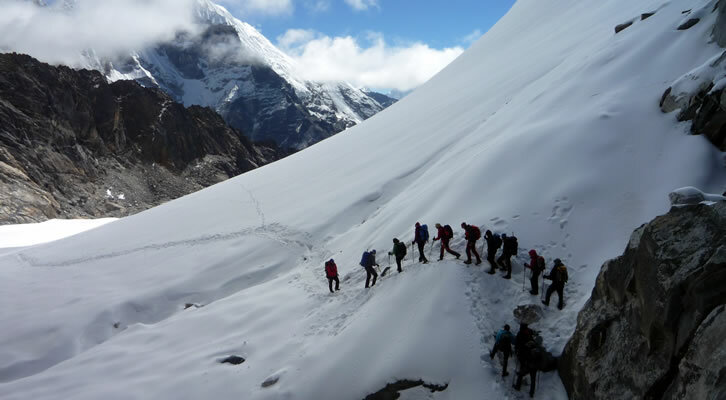 That they have the appropriate travel insurance and abide by the regulations regarding running a trekking agency. You can be assured that Karnali Excursions follows all of these guidelines and at all times. Karnali Excursions brings visitors to: Nepal, Tibet, India and Bhutan with scheduled and customized trips. We also offer pilgrimages and spiritual journey’s to Holy Mt. Kailash through ourKailashTrekking.com website. Our tours, treks and expeditions vary from less than one week, to more than a month, with levels of difficulty ranging from easy to very strenuous. We can help you select your tour, trek, or expedition for you, or you can browse many of our options via the Trip Options Selector (in the right sidebar column). We are a team of dedicated tour and expedition professionals who will lead you on the journey of a lifetime. To appease stalwart Western pilgrims searching for the Old Tibet, a handful of companies in Nepal, such as Karnali Excursions (www.trekkinginnepal.com), are taking advantage of relaxed border regulations and offering tours to the far west of the region, which few outsiders have ever visited. It’s the wild west of Tibet where distances are vast, Chinese influence is minimal and visitors can see traditional Tibetan culture intact. 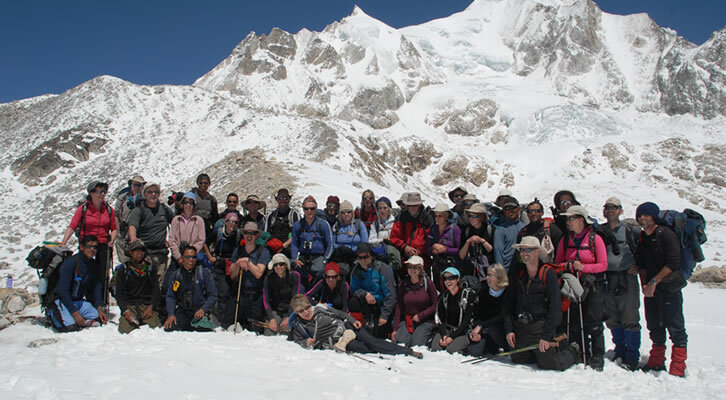 Karnali Excursions has been taking pilgrims and tourists to Mt. Kailash and Lake Manasarovar for over 10 years and is the leading agency for this particular tour. 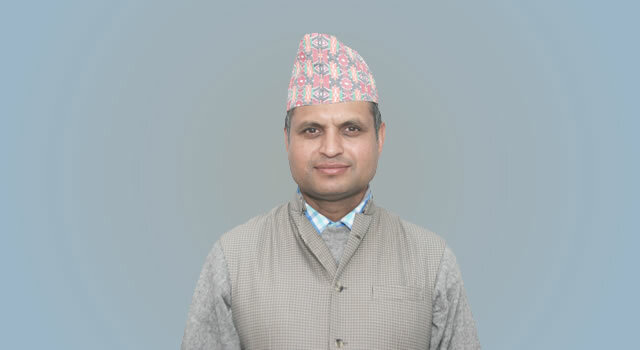 The executive director, Mr. Hira Dhamala, is one of the most knowledgeable persons of Mt. 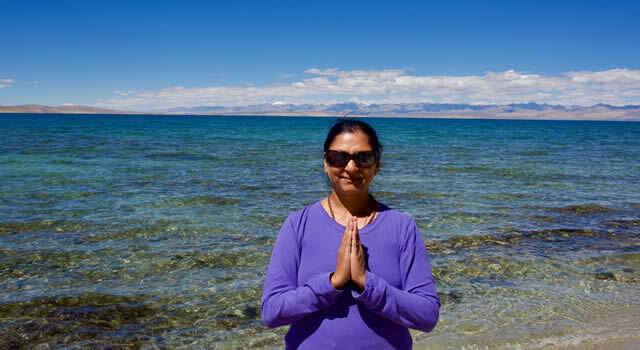 Kailash, Lake Manasarovar and the region. Kailash-the mountain is in the far west of Tibet and the easiest way of visiting it is with an organized tour… The much cheaper alternative [to other major travel agencies] is to make your way to Kathmandu (where almost all treks to Tibet begin) and contact (www.trekkinginnepal.com) the excellent and reliable Karnali Excursions who are specialists in Kailash and Western Tibet. We remember you and what you allowed us to live with great gratitude. 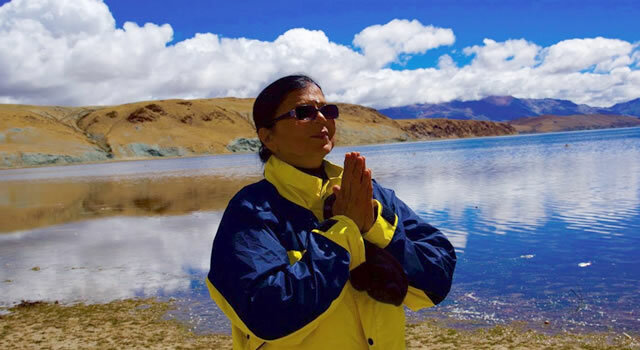 The effects of the Pilgrimage are unfolding moment after moment within us, and obviously who we are in truth is flowering ever more since we had the great privileged and blessing to imbibe the absolute presence of the Mountain and the lakes. We also wish for all of you life in peace, in beauty and in love. Thank you very much for arranging a tour for Mt. Kailash and Manasarovar. Mt. Kailash was the last word in our Hindu pilgrimage.. I was much impressed with the arrangements, food and all other facilities provided by you and staff, and is highly appreciated. Along with me were Rotarians, Industrialists, business people and ladies traveled and all were very much comfortable. 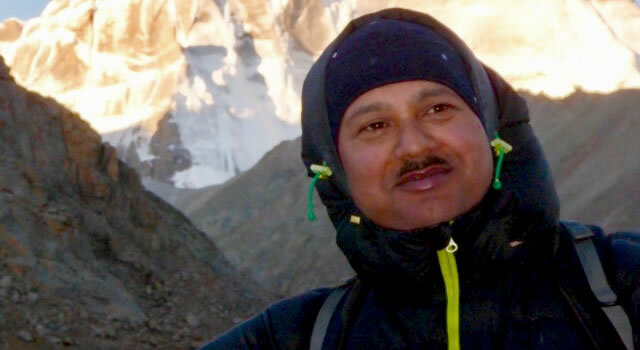 I congratulate you and your Karnali team for giving us such a lifetime memorable pilgrimage trip. I love Karnali Excursions! I used their services for four years while living in Nepal and have recommended them to all of my friends and colleagues. They have organized a variety of trips for both groups and individuals and I have yet to hear a negative comment from anyone who has planned a trip with them. Hira and his staff are professional, friendly and resourceful. They are committed to providing a quality service in a country saturated with travel agencies. Their trips are personalized to fit your needs, they are timely with their correspondence which can be done by email, and they can manage all aspects of your travel including hotel reservations, domestic plane tickets, trekking gear and the rest. Karnali Excursions is a responsible agency that will support your trip from beginning to end – even when the going gets tough which is likely to happen in a fluid environment like Nepal!